There is a building momentum in mortgage rates, with the average 30-year, fixed rate up for the second straight week, according to Freddie Mac’s Primary Mortgage Market Survey® (PMMS®). The average 30-year fixed increased to 4.6 percent, up from 4.54 percent the prior week. 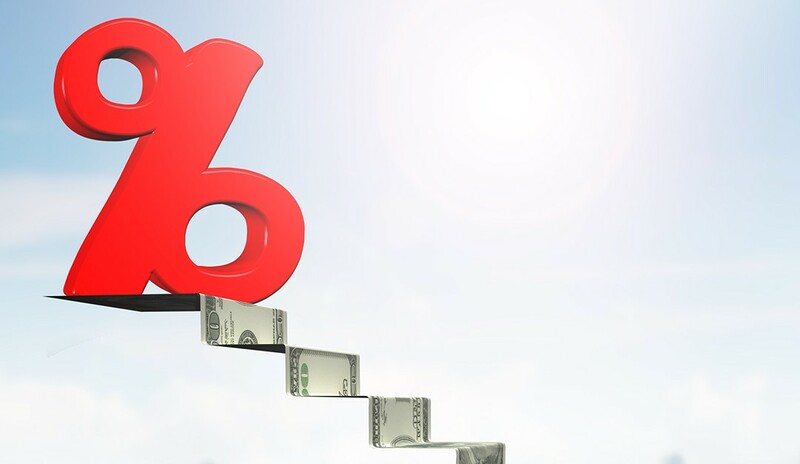 The average 15-year, fixed, meanwhile, rose to 4.08 percent, up from 4.02 percent, and the average five-year, Treasury-indexed hybrid adjustable rose to 3.93 percent, up from 3.87 percent.